Is it possible to lose 10 pounds fast with just a dose of Apple Cider Vinegar Diet? Does this fermented tonic help us regain our motivation to lose weight with its unbelievably quick results? The answer is Yes it Does! Apple cider vinegar is the primary ingredient of what we know as Apple Cider Vinegar Diet . It is more like a superdrink for dieters as it is full of amazing health benefits and quite light on our pockets too with its inexpensiveness. Although there are various other diet plans available that ensure rapid weight loss but the impact and effect of apple cider vinegar diet on our overall health, wellbeing and excess pounds is truly remarkable. It basically leads to gradual weight loss and does not let it come back if you use it regularly. Not much research has been done regarding the impact of apple cider vinegar diet but it has been scientifically proven by a Japanese Bioscience, Biotechnology, and Biochemistry study that following vinegar diet for at least 12 weeks will result in quick weight loss of up to 2lbs. This is much more than what we achieve in water diet. As per experts, vinegar is a great stimulant of those genes that encourage fat breakdown. The International Journal of Obesity discovered that it has all those ingredients that suppress appetite and reduce cravings. It encourages weight loss more effectively than raw apples do because the acids present in apple cider vinegar improves protein digestion. Protein, as we know already, is the main building blocks of various key hormones such as the growth hormone. This particular hormone is very important for breaking down fat cells. When you increase the level of acid present in your stomach prior to consuming a meal, you will be basically increasing your chances of thorough digestion and hormone synthesis. 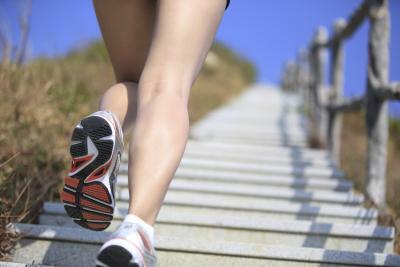 Higher rate of protein encourages the formation of growth hormone. This is why vinegar diet is also referred to as a good metabolism diet because protein is the substance that stimulates the metabolism of our body when we are resting. How to Consume Apple cider vinegar diet? Simply start drinking apple cider vinegar before your evening meal. We know that the taste of apple cider vinegar is a bit tangy and tough to swallow. Therefore, we recommend that you mix up two tablespoons of this fermented superdrink with some water or honey or any fresh fruit juice of your choice. Select the cloudy, unfiltered version of vinegar because it tends to be the most effective for weight loss. Remember that it is never a good idea to drink too much vinegar. If you consume it a lot, you may damage your tooth enamel or disturb the esophagus because of its highly acidic nature. The main benefit of apple cider vinegar is that it stimulates digestion and reduces the duration within which fats remain in our body’s digestive tract. Remember that it very important that your body eliminate key nutrients from your daily diet because these contribute to life-threatening conditions like diarrhea. This can be achieved through vinegar diet. Since vinegar has anti-bacterial properties, which help in removing plaque and halitosis causing bacteria or even sore throat, therefore, it is usually great for banishing bad breath. Vinegar diet is also great for heart health. According to Japanese researchers, apple cider vinegar was found to be effective in reducing blood pressure in rats. Moreover, apples are considered the best of all fruits for healthy heart. 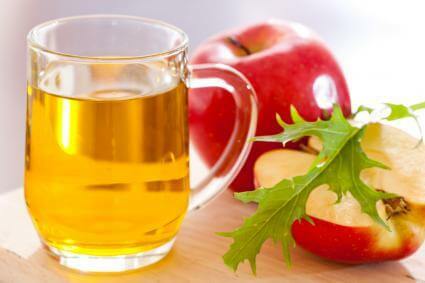 Apple cider vinegar diet is also good to keep blood sugar levels low. Various studies show that it can help in blood sugar regulation and diabetes. Vinegar is known to improve insulin sensitivity that is caused by high-carb meals because it controls the rising blood sugar level. Vinegar diet has plenty of polyphenols, which are potent fighters of oxidative stress. Research has revealed that incorporating high quantity of antioxidant-rich foods can prevent cancer. Lastly, Apple Cider Vinegar Dietis excellent for balancing your pH levels by restoring alkalinity in your body. This is a great advantage since it can boost metabolism and improve immunity. It also slows down the aging process and makes your skin wrinkle-free, glowing and clean. 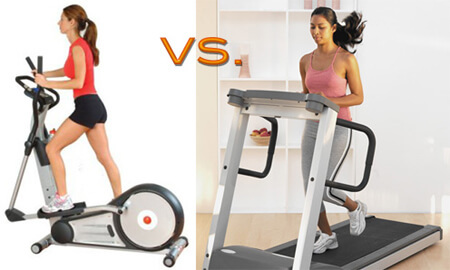 Elliptical vs treadmill: which is better?